Two families. One tree. A bloody mess. Icelandic comedy-drama Under The Tree escalates the issue of one neighbours tree casting shade on the porch of the other’s far beyond common sense and civility, beyond the law, until its wacky conclusions. 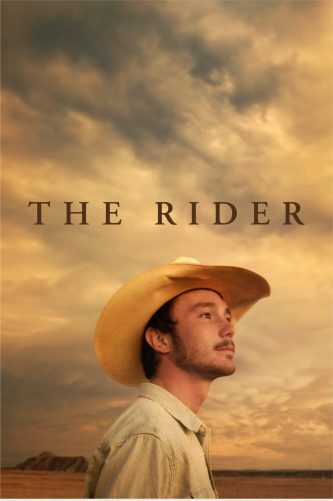 All the while, complex characters are built and broken by life’s more significant twists and turns – a new baby, a separation.. 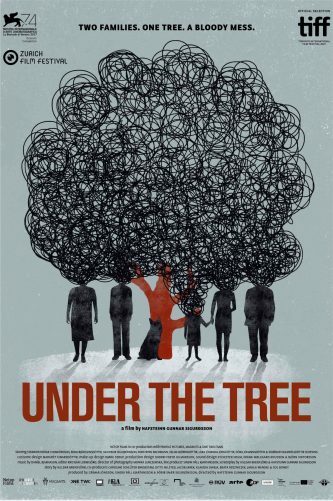 Depicting societal angst in a fun and engaging way, come and see Under The Tree!